At THP, we believe that testing should be done not only by us, but also by the golfers just like you. One of the cool features about being an active member of the THP Forum is that we look to you guys/gals, the consumers, to give feedback on equipment to golfers all around the world. Each month we send out iron sets, drivers, hybrids, putters, trainings aids and golf balls to our active members to be a part of the THP Forum Member testing. 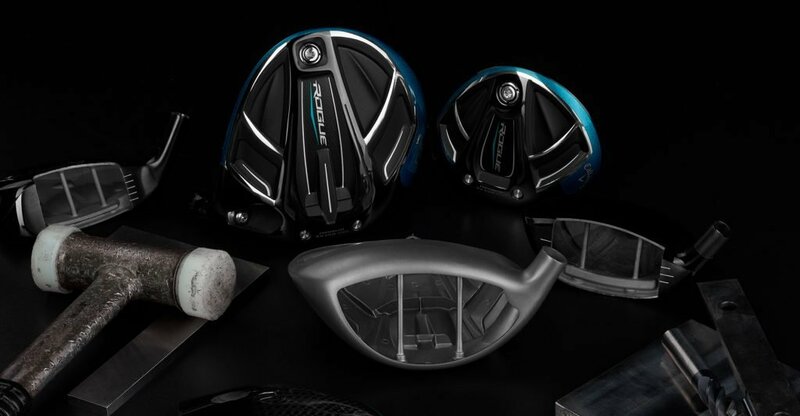 Earlier this year, Callaway released the Rogue line of drivers and THPers were some of the first to get them in their hands at the Grandaddy Event in December. Since that time, the reviews have been pouring in and it appears as though they have another winner on their hands. Click here to see what THPers have to say in the forum review thread. Want to dive into the tech a little deeper with the differences between the three models released? We sat down with Dave Neville, from Callaway Golf, and had him break them down here.